The ISE Department is fortunate to have a group of alumni who have committed to helping us continue to grow and thrive. What’s more, we boast alumni who have gone out into the world and made a difference in the way we all live, work and play. They have distinguished themselves and they have distinguished the department. They are, in every sense of the word, our distinguished alumni. There are many ways to get involved with your department and share your wisdom and experience with our current students. Interested? contact our Director of Alumni Relations, Mike Walsh | mpwalsh2@ncsu.edu | 919.515.7237. 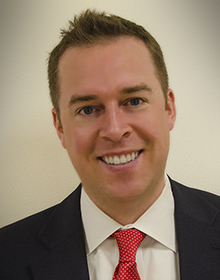 Michael Walsh is the Director of Alumni Relations for the Edward P. Fitts Department of Industrial and Systems Engineering. He is responsible for managing major gift programs for the department. This includes working with the department head to develop and market private fundraising priorities, and managing alumni major gift prospects from the department. Mike has over five years of fundraising experience in both the higher education and health care fields. He is married to his wife, Emily, and they have a daughter, Melina. One of the goals of NC State’s Alumni Association is to help the university maintain records on alumni. 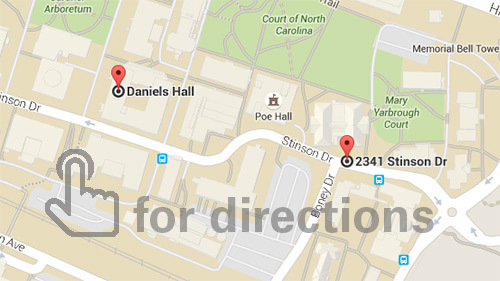 The university has a dedicated records staff that maintains a confidential database of NC State alumni information. Their records also allow them to produce contact lists for our department to stay in touch with our alumni. The ISE Department works with a wide network of partners. Here are nine ways in which ISE and the professional community are working together for mutual benefit. We are always eager to explore new and creative ways to team up with our alumni and industry friends. All gifts to the department allow our students and faculty to fulfill their own dreams and make a positive impact on their lives. The ISE Enhancement Fund addresses one of the department’s greatest needs, discretionary support. Every year we face the challenge of uncertain and shifting resources. Your gift can support scholarships, fellowships, professorships, academic programs and faculty research. These and other initiatives are not typically supported through state appropriations. It is your generosity that empowers ISE to achieve excellence in our research, teaching and public engagement mission. 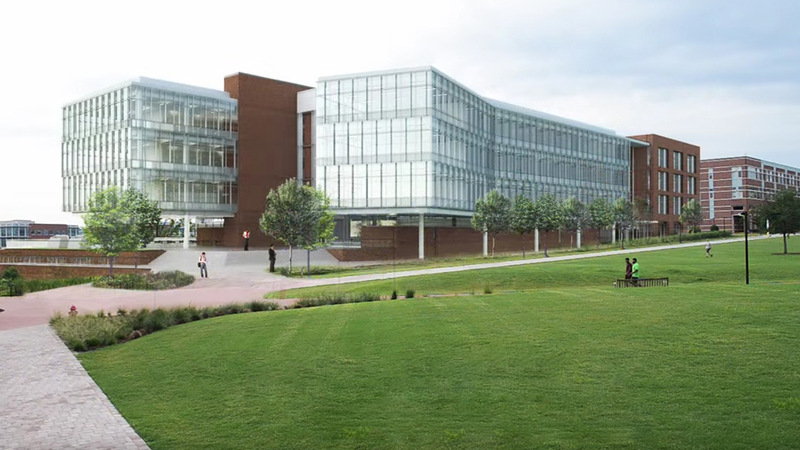 The passage of Connect NC in March, 2016, brings us closer to putting our faculty, staff and students together with top businesses and government agencies on Centennial Campus which serves as a model for the ideal 21st-century research campus. To support our students with undergraduate scholarships and graduate fellowships, contact our Director of Alumni Relations, Mike Walsh | mpwalsh2@ncsu.edu | 919.515.7237.